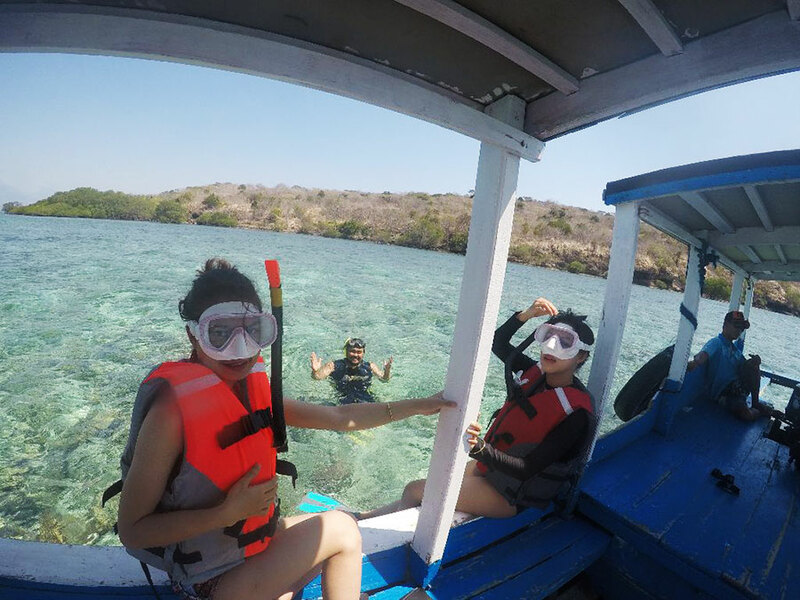 Menjangan Island is a small unspoilt island accessible only by boat. 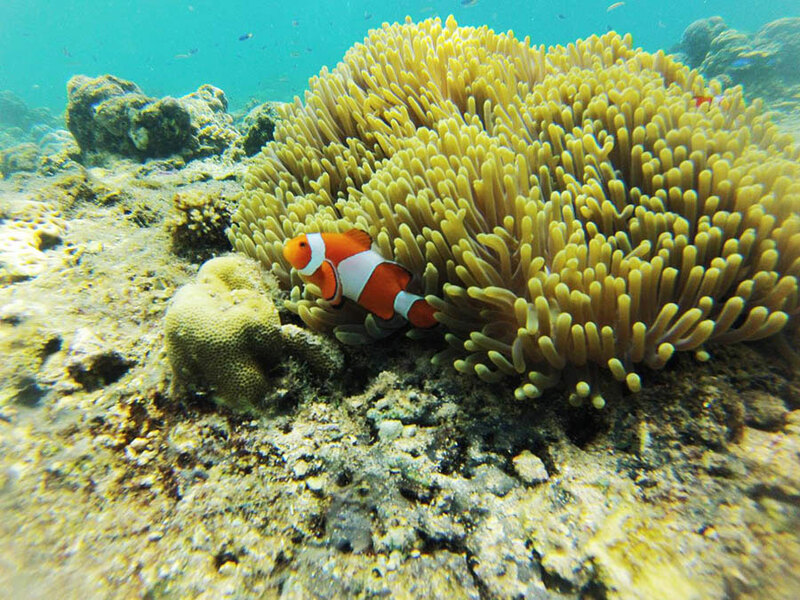 It is part of the Bali Barat National Park, and it is forbidden to spend the night there. It will take 3.5 hrs to reach the harbour at around 6.30 am and you will head directly to Menjangan Island. On the way we can see the sunrise over the beautiful Bali National Park and also Mount Ijen from the boat. 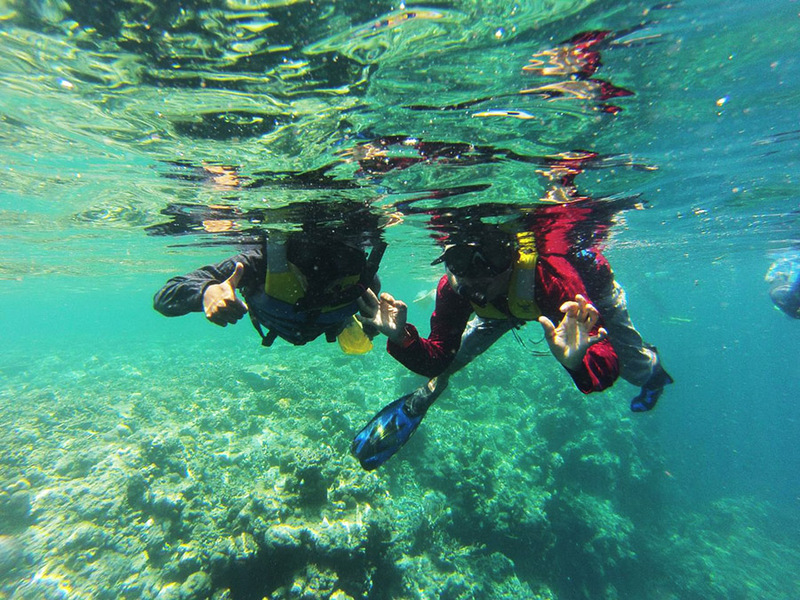 You will be snorkeling for approximately 2 hours in 2 different locations, You will see many colourful fish and much coral life. Breakfast will be served on the boat at Manjangan Island. After snorkeling we will serve you lunch at the harbour before heading to Munduk Waterfall, and Asah Gobleg Village to view the Twin Lakes. Please note this trip will start at 3 a.m. OR 6 a.m. from your hotel. Please choose the earlier time of 3 am which is better for traffic and a lot more fish can be seen in the morning.